Today, we are going to share some “Top Blogging Tips for Bloggers”. It’s likely you wouldn’t have clicked this article if I had titled it: “Blogging tips for bloggers.” But that’s exactly what I’m going to say in this article with some killer blogging tips for bloggers. Blogging has been an art of science, where there’s no right way to approach blogging if you want to be successful. As you already may know that there are millions of blogs in the blogosphere but only a few blogs have its one recognition and rest all blogs are gone into the darkness. Also, Read best affiliate programs for bloggers. Now for bloggers who want to stay away from the darkness of blogging they must have a plan to explore your talent in blogging. Many bloggers who’ve done a great job with their blogs have followed few blogging techniques. Here I am going to share all the killer blogging tips for bloggers to improve their blogs. There is no doubt these tips are pretty helpful for not only to beginners but also the experienced bloggers. The first and most important thing for any blog is to be consistent. Many of you might not believe this as a blogging tip. But it is because most of the new bloggers leave their blogs without updating. The hardest part of any blogs is to get traffic for their site. If you aren’t consistent with your blog, then you will lose your traffic much easier. Search engines love the blogs because they just keep up with the trends and keeps on updating. That’s why they love blogs rather than the websites. You can see the survey by Hubspot which proved that consistent blogging could get you more traffic to your blog and it will also increase your subscriber’s percentage. And due to the increase in subscribers percentage, you can get more traffic from your email traffic. So this is the first and most important blogging tip that most of the pro bloggers and experienced bloggers will give. If you do this thing perfectly in blogging, you never know you can be the people’s influencers. This tip is somewhat hard, but it’s worth and used by most of the pro bloggers. Understand your audience better than your competitors and start capturing the attention of your audience. If you know your blog audience means you can have an idea about what type of content you should be producing next and what kind of articles your audience are looking for. If you can understand them, then it will be a huge boost of your blog. A simple technique to know your audience is by asking your readers first on facebook, twitter and LinkedIn groups, and pages with an attractive quote or an image. If people tend to react well, then that piece of content will bring you lot of success for your blog. If you really, want to take your blog to the next level then you should start building your email list from day one itself. The email list will play a significant role in blogging. Simply email is a king, and it’s the best way to build an engaged audience. It also helps to sell your products online or to create a massive hype around your next and upcoming projects or events. Even if you don’t plan to sell anything on your site, you should build your email list because it allows you to promote your new blog posts to your audience directly without any objection and online roadblocks. Writing has been a hard part of many bloggers. As many bloggers tend to write about some matter, and they will simply remove that content and again create other. This happens naturally because of the fear they have in their minds. So, just leave everything write for yourself doesn’t bother about the other bloggers or your audience, etc. Concentrate on writing an article for yourself don’t remove your thoughts, ideas and other opinions just write what you want to write. Your audience will follow you later. This was only believed by some of the great writers and professionals as well. So follow this point to see the changes on your own. Link building has been a huge pain for many bloggers. Link Building is the primary and most important SEO skill. If you are looking for more search traffic, then you should do link building. Make a proper link building strategy for your blog and try to get more relevant and high-quality backlinks to improve your blogs search engine traffic along with increasing your DA and PA. The easiest way to build links is to find do follow blogs in your niche and post an insightful comment on that blog. If you want to learn about link building means, then there is an absolute guide of Brian Dean, founder of backlinks who has explained everything in a detailed guide for link building. 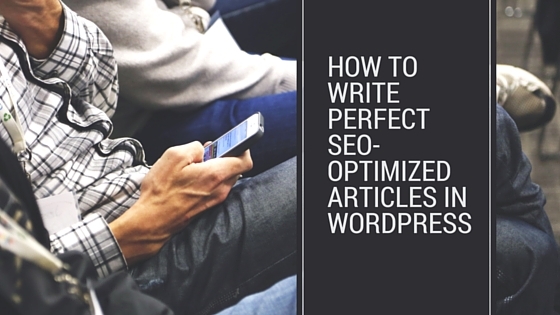 So, make sure you have a perfect link building strategies for your blog. Organizing a giveaway is the best option to increase your blog traffic and the trust between you and your audience. Give valuable content that adds value to your audience they will only love your blog, and they will convert themselves into loyal fans if they get any help from your giveaway. There are a lot of ways where you can use this giveaway technique; many bloggers have used this method, and they got a high amount of increase in their traffic. Headlines are the only thing which can draw attention to your site. No matter how much great content you write or how much great infographics you keep. It won’t matter unless you keep a catchy and attractive headline. Frankly speaking as a blogger, you are only having a split second to impress your audience. Because most of the audience just hover over your articles and if they find any eye-catching headline they will jump into it to see what’s really in that content. If they found your content as a regular content, no matter how much efforts you keep and how much time you spent on that article will all go into vain. The headline is the only essential in making it easy and encourages people to share your post. So always try to add a catchy headline to your blog. Make it easy to read the excellent headline to digest. 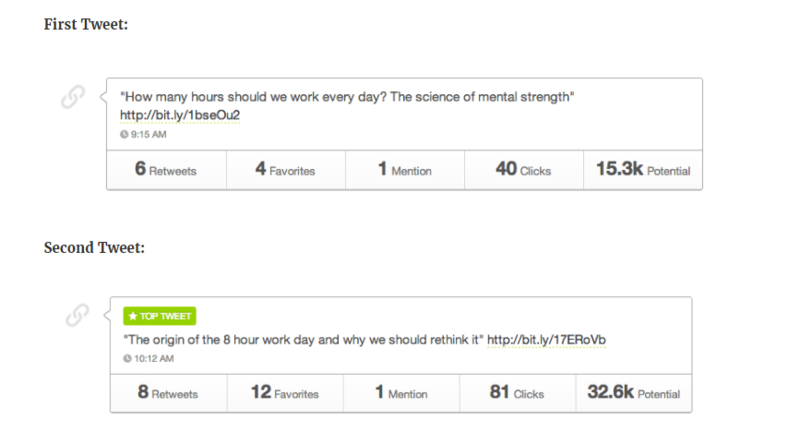 Buffer has tested the same post with the eye-catching title, and there has been a huge difference in people engagement. Check it yourself. The main part of bloggers is a promotion. It has become so hard for bloggers to maintain their time for promoting their content. Because too often bloggers wanted to create more and more content, and this is causing them to forget about the promotion of their posts. Just ask yourself one question, if you aren’t showing anything about your blog posts to everyone. How can you even expect traffic for your site? So, just take your time and promote your content on different social media platforms and by also using other promotion strategies like email outreach, social bookmarking, etc. Most of the popular blogs get a lot of traffic by promoting their blog posts. So you should begin that soon to get good traffic for your blog as well. These are the killer blogging tips for bloggers, I have mentioned some basic to advanced techniques which were used by the Pro bloggers and experts to draw their audience towards their sites. I hope you have got enough tips on this post. If you have any comments, feel free to share with us. I’d love to see your comments. There are various websites that are accepting guest blogging.